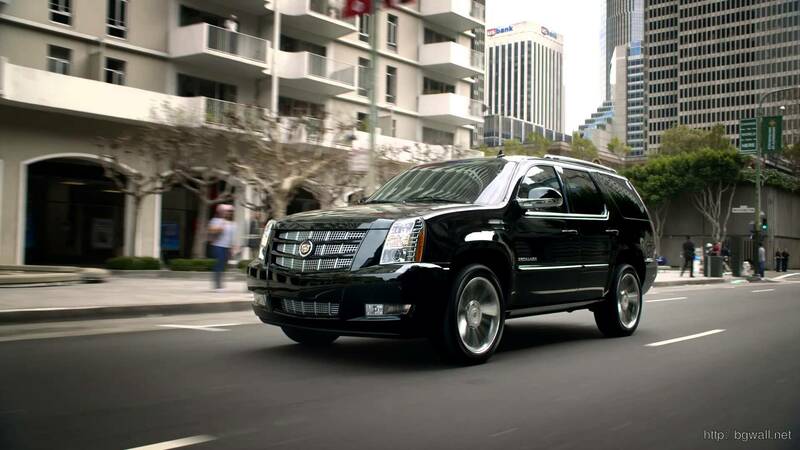 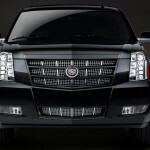 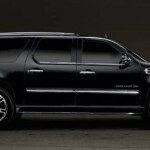 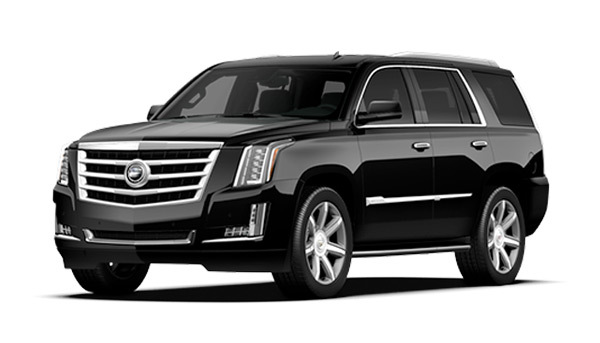 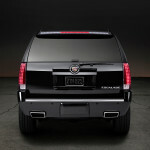 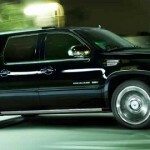 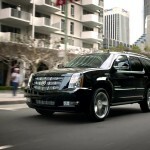 The Cadillac Escalade, is a top pick of the Hollywood celebrities, Wall Street executives, and the rich and famous. 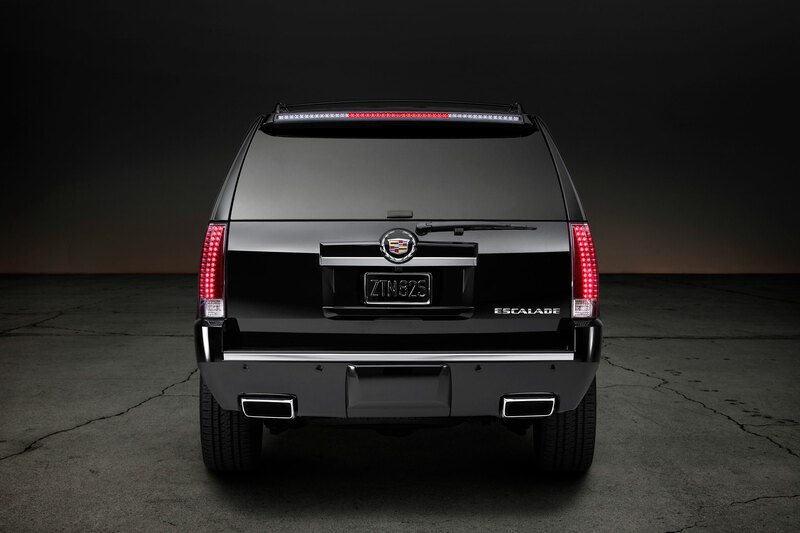 And why not? 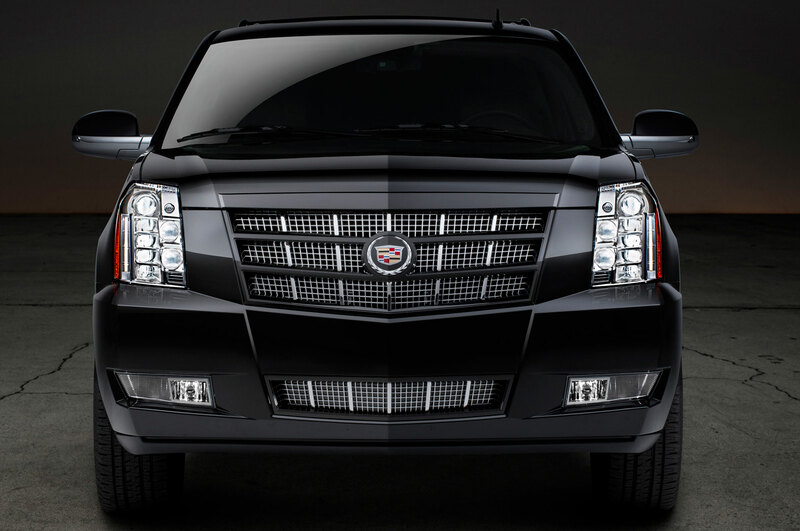 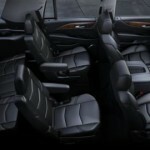 The Escalade has high end interiors and luxurious design. 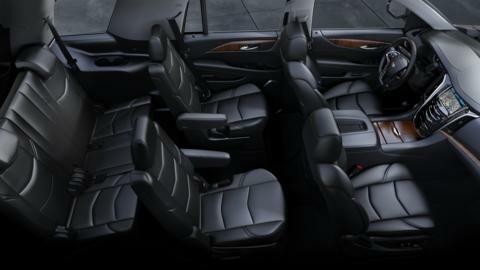 It seats 6 passengers comfortably and has space for 6 pieces of medium sized luggage.